This month we take a first look at the new iMac Pro: Apple’s most powerful all-in-one Mac. Should you buy one? We lay out all of the pros and cons to help you make that decision. iPhone X users who are eager to try out wireless charging will want to take a look at our charger roundup. 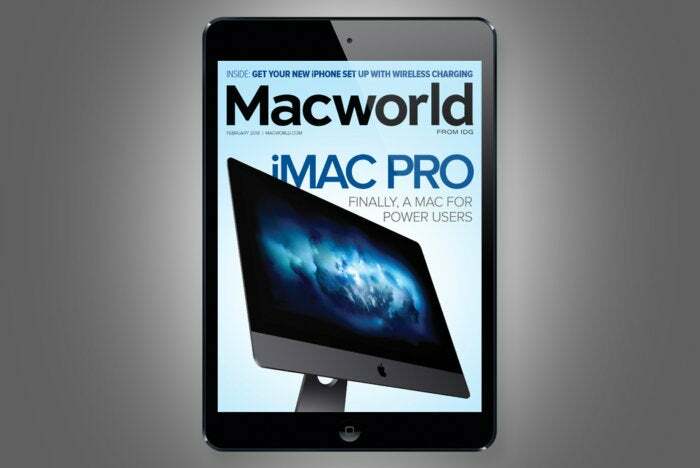 • Working Mac: Should you buy an iMac Pro?